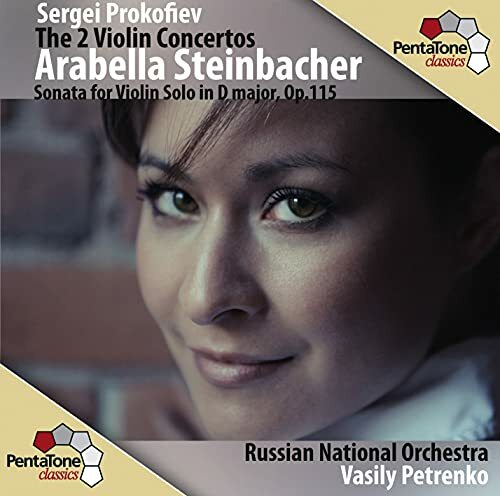 Steinbacher and Petrenko performing Prokofiev? Looks mighty tasty. it comes out Sept. 25th. I agree, it certainly looks very tempting! I already have a few sets of Buxtehude, so I'll think I will pass this one by, although Stella is a excellent musician. And no Song of the Forests! I've only heard it once, but I remember it sounding lovely. Thanks for the response, John. I shall certainly keep my eye out for this! No, I have not heard that recording yet but am certainly interested in it. 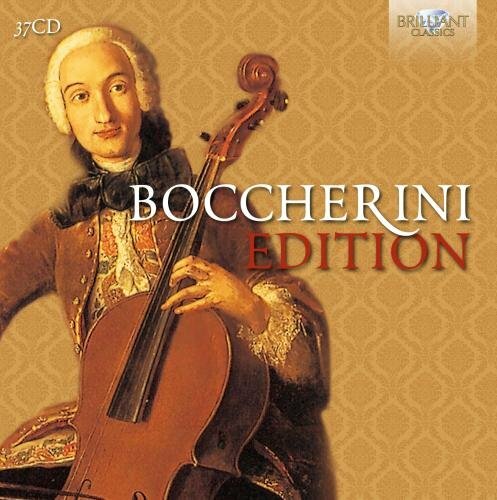 I do need some more recordings of the Shosty concerti, so have been watching Karlo's recent posts and your responses on the 'considering thread'. Well, in Shostakovich's Violin Concerto No. 1 I've narrowed my recommendations down to three: Batiashvili/Salonen, Khachatryan/Masur, and Steinbacher/Nelsons. For the Violin Concerto No. 2, Khachatryan is the best I've heard, although Steinbacher is good, but I think Khachatryan gets inside of this concerto a bit more. Thank you for the feedback, John. As you say that his VC2 is also your favourite, the Khachatryan will probably be the one I get eventually. Hopefully as soon as possible! Feh. What a lazy selection. 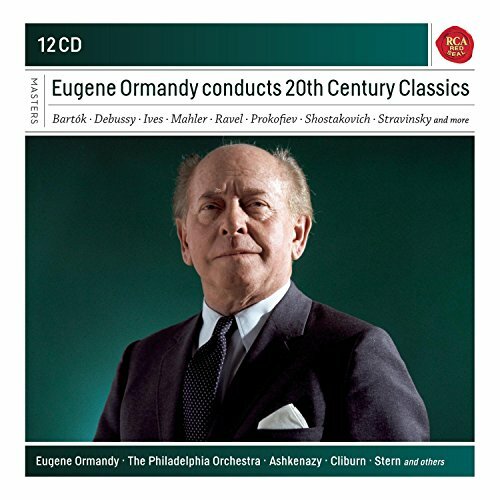 So many great Ormandy recordings of 20th Century music in the Sony/BMG catalog are just rotting away in the vaults. The Hurwitzer in classicstoday panned the selection as well. Let's hope for more boxes. His description of it sounds even worse than it looks. Das Hurvitz says: "Strauss’ waltzes from Der Rosenkavalier are added to the disc to fill out the timing – generous, but aesthetically horrifying." Does he mean the performance or the music itself? Oh my goodness...oh my goodness...oh my goodness....YES!!! Finally! 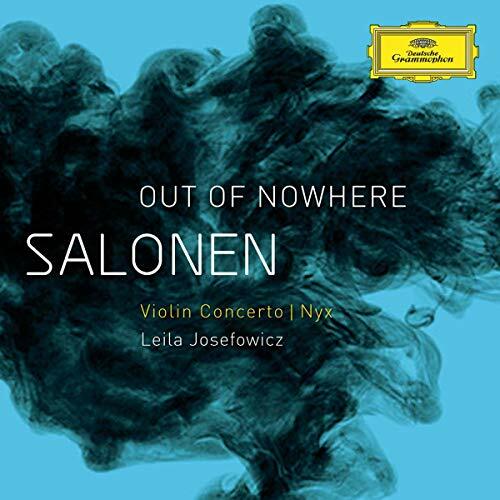 Salonen's Violin Concerto on CD! Coming Oct. 16th! But I'm sure there will be takers around? Detailed information on the Brilliant site. Was it you, Harry, or someone else who was not very satisfied with Pixeddu's performance of the cello sonatas that's part of this set? A sizeable chunk of it consists of the Magnifica Comunita recordings of the quintets, which I have already--but they may make the set worthwhile for someone else who doesn't have them. 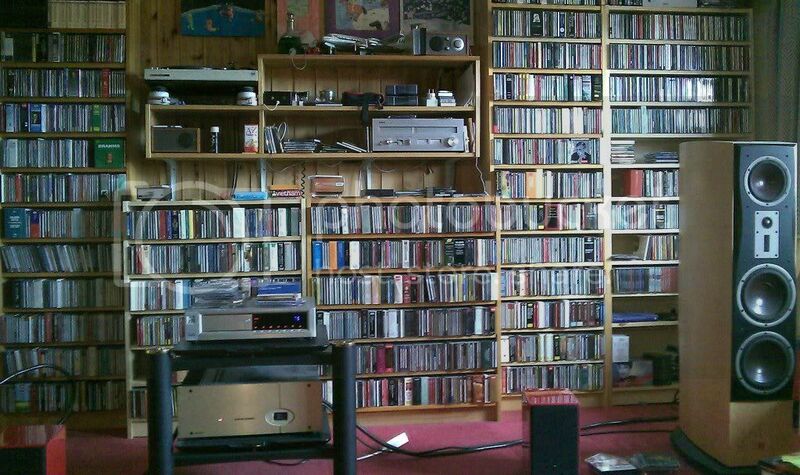 But by my count I have 21 CDs out of the 37 included here, so I will definitely pass on this one. I've seen this video, but I'm not happy with the quality of it whatsoever. I can't wait to own the CD. 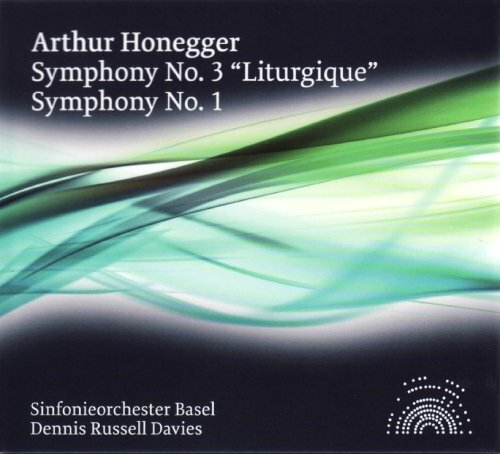 Could this be the start of a Honegger symphony cycle? I really hope so. Davies is a good conductor, so it will be interesting to get his take on this music. Yes true I was dissatisfied with the performances you mentioned. Slow tempi, almost lethargic. The rest of the box however is topnotch.